Congress president Rahul Gandhi on Wednesday urged party workers at a rally in Odisha to be affectionate towards their political adversaries. 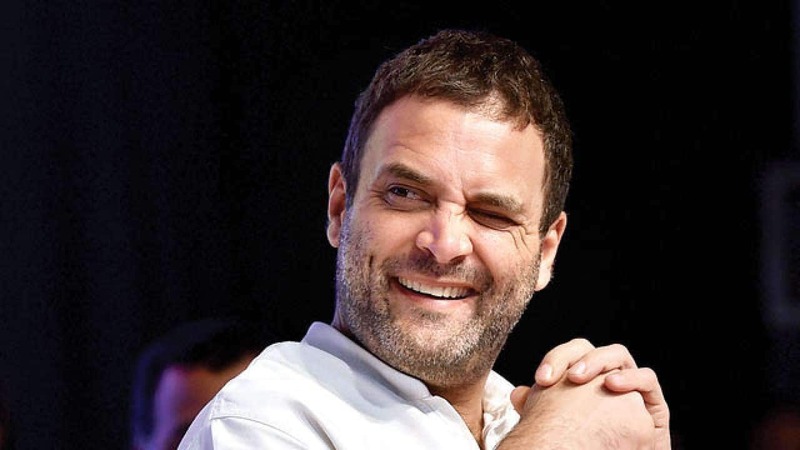 New Delhi: Addressing party workers in Odisha’s Rourkela on Wednesday, Congress president Rahul Gandhi emphasised on how the Prime Minister now looks ‘shattered’ and urged workers to not use harsh words against him or any political adversary. Highlighting the word ‘love’ in his speech, Rahul Gandhi further said that the Prime Minister is visibly facing a harrowing time and it shows on his face. A hopeful Congress president also added that the party shall use the same love and affection to win against the ruling Biju Janata Dal in Odisha.